Scenes for two episodes of “Island Life” were filmed this summer at Indian Lake. 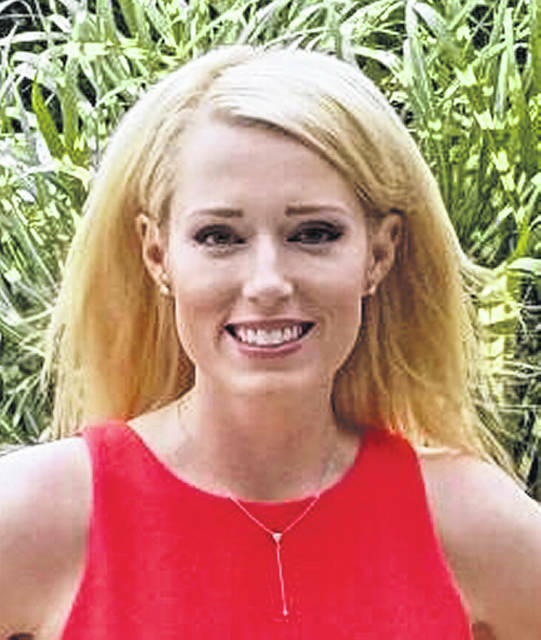 Local Realtor Paige Duff said show dates have been established for the two new episodes of the HGTV reality show “Island Life” filmed at Indian Lake this past summer. “The dates are now set for the “Island Life” shows. The first episode will air on Sunday, Feb .10,‬ with the second airing Sunday, ‪Feb 17‬,” added Duff. Although the exact time slots for those dates has not been established ye‪t, they likely will air at 10pm, ‬according to Duff. Last year the cable TV network visited the popular lake in late July, quietly rented a couple island homes and made two episodes of its “Island Life” reality show in about 14 days. “I guess they liked it so well that they came back again this year and filmed two more episodes,” said Duff, who was the real estate agent in the previous two shows. “It only took 11 days to shoot both episodes this past summer,” added Duff. Each episode will feature area couples looking to buy island homes at Indian Lake. Many local businesses were included in filming this year including: A Robins Nest, Paradune (new Island brewery, Hurley’s Farm Market, Donut Shop, City Sweets and Creamery and the Armstrong Air & Space Center. Duff is a “Presidents Sales Club” Realtor from Indian Lake who works for Choice Properties, which is owned by Karen, Dale and Teri Frymyer. According to Duff, recent real estate sales at Indian Lake have been impressive. In the past year over 50 waterfront homes have sold for more than $250,000 each. There are over 40 islands on Indian Lake. Last year there were two large community “watch parties” organized by the Indian Lake Area Chamber of Commerce Convention and Visitors Bureau for the community to watch the episodes when they aired on national TV. This year community “watch parties” will again will be organized by the Chamber and those dates will be released soon. 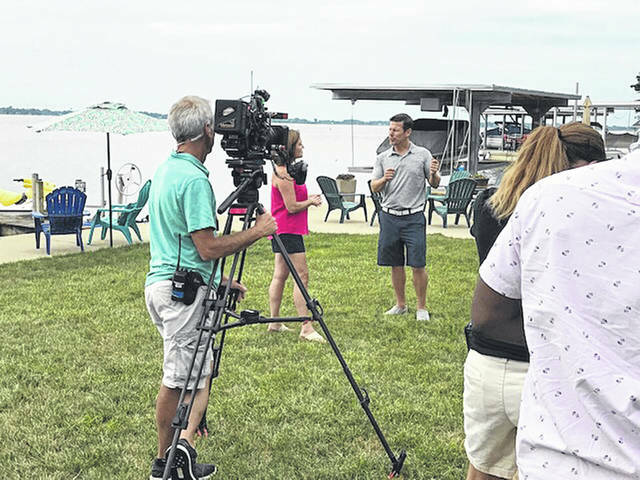 https://www.weeklycurrents.com/wp-content/uploads/sites/13/2018/12/web1_scene-1.jpgScenes for two episodes of “Island Life” were filmed this summer at Indian Lake.